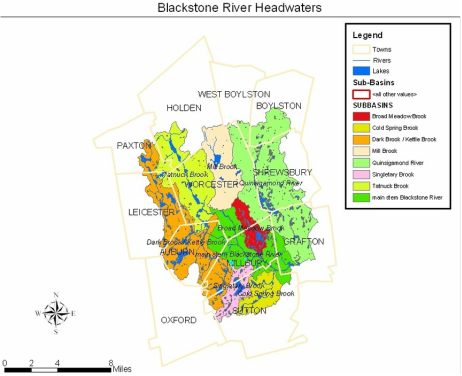 The Blackstone Headwaters Coalition has many member organizations in and around Worcester MA. Many are smaller watershed organizations that share the common goal or restoring and maintaining waterways and a healthy watershed in Worcester. Below are links to our member organizations please click there name to be redirected to there website.